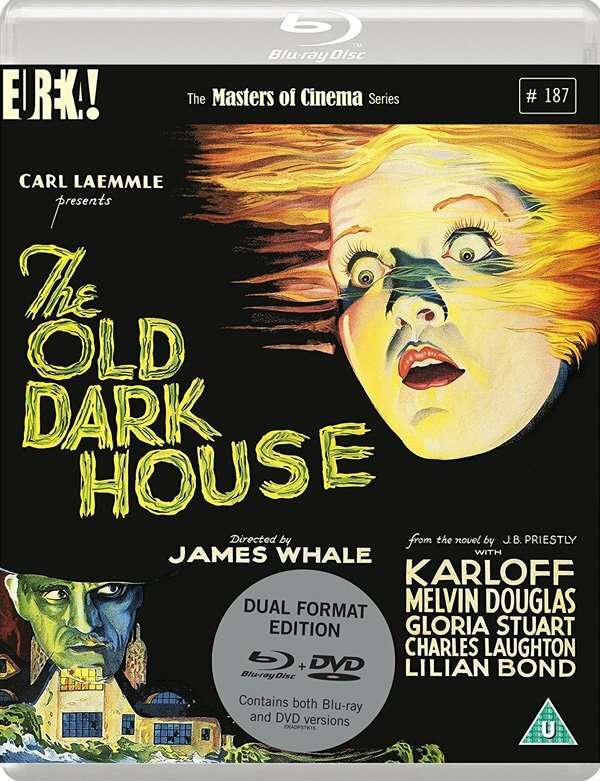 There’s some great news for film fans with the announcement of a 4K Restoration of The Old Dark House (1932) released by Eureka Entertainment. Directed by James Whale It stars horror legend Boris Karloff alongside Melvyn Douglas and Charles Laughton. Its due out in the UK on the 21 May 2018 on both Blu-ray and DVD. There’s also a brand new trailer from Eureka Entertainment to show off its latest theatrical and Blu-ray / DVD release.